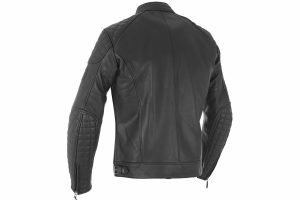 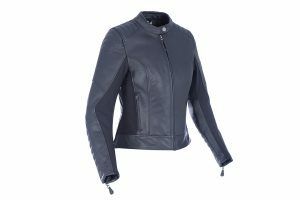 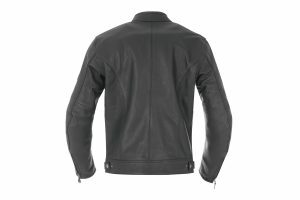 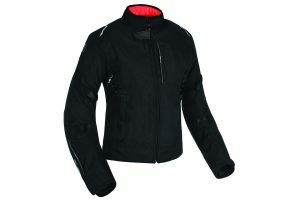 The Beckley jacket is manufactured from premium cow leather giving it a supple and light-weight feel. 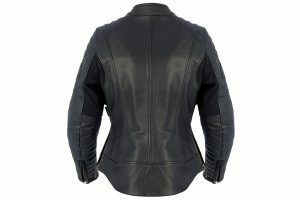 The Bladon leather jacket mixes contemporary style with a slice of cafe racer chic. 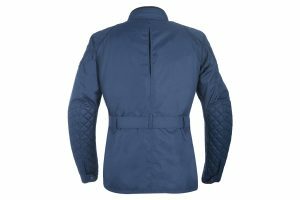 Constructed of 100% Polyester, this waterproof jacket provides an ever-increasing demand for stylish jackets that have to be practical too. 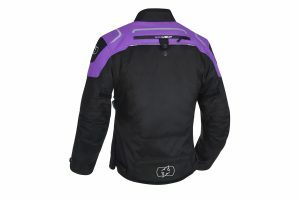 Features include a neoprene edged collar and cuffs for real comfort, a removable collar strap and buckle. 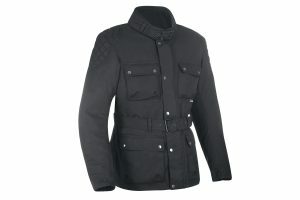 Our new 3-layer jacket is highly versatile and can be an all day, every day 4-season jacket. 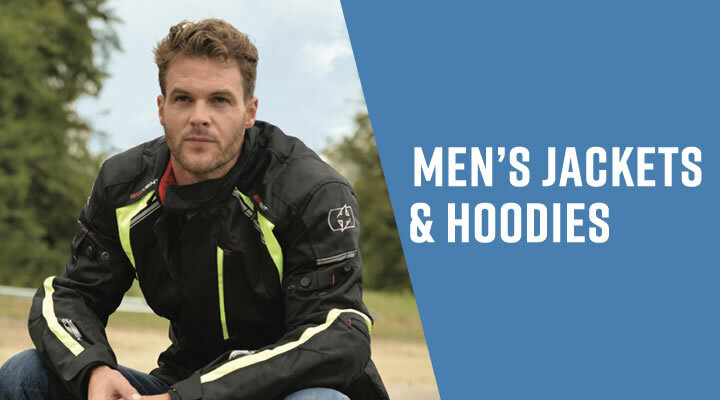 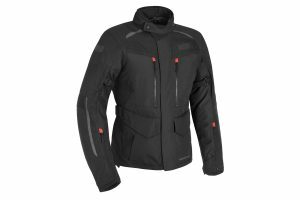 Comprising of a highly ventilated outer jacket, a detachable waterproof liner and a removable thermal liner, it can be used in hot, cold and wet weather conditions. 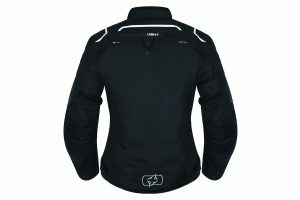 A full length touring & commuter jacket with a removable thermal liner, specifically tailored for women. 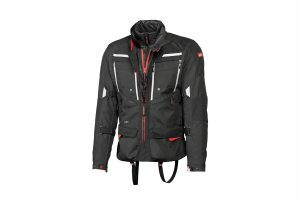 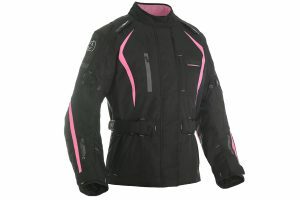 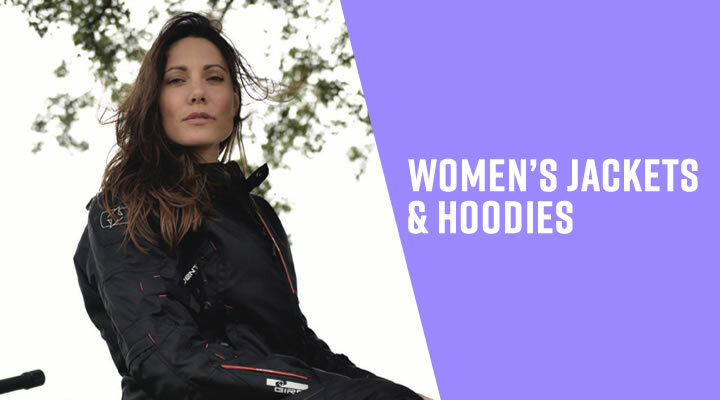 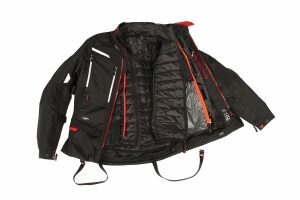 Weather-proofing is provided by a waterproof membrane throughout the jacket and a storm-flap and rain gutter system on the front of the jacket. 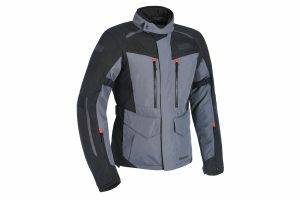 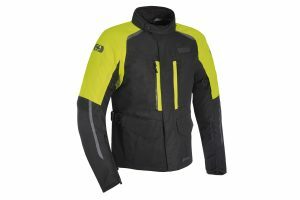 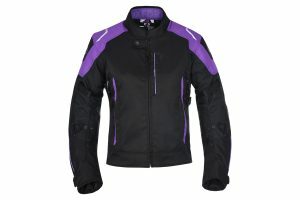 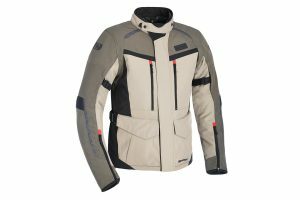 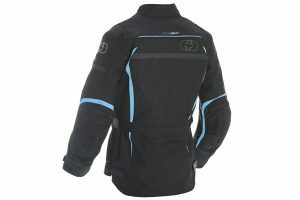 Waterproof membrane throughout the jacket with storm-flap and rain gutter system. 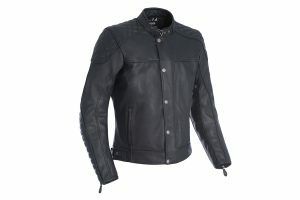 A classic leather riding jacket; the Hampton is loaded with features and style in equal measure. 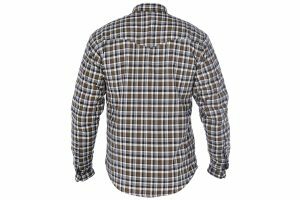 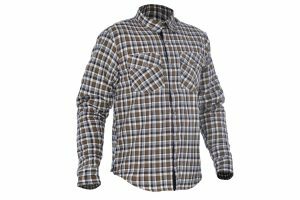 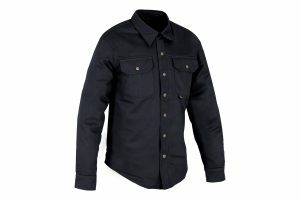 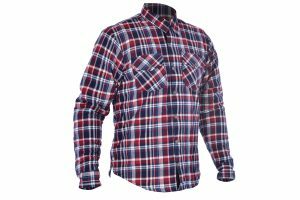 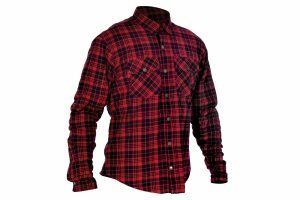 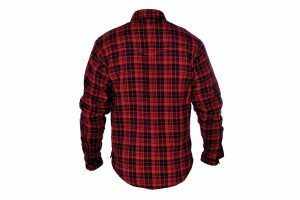 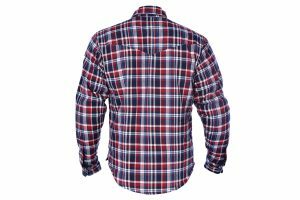 Kickback motorcycle shirt, casual style cotton shirt lined with 100% DuPont Kevlar.